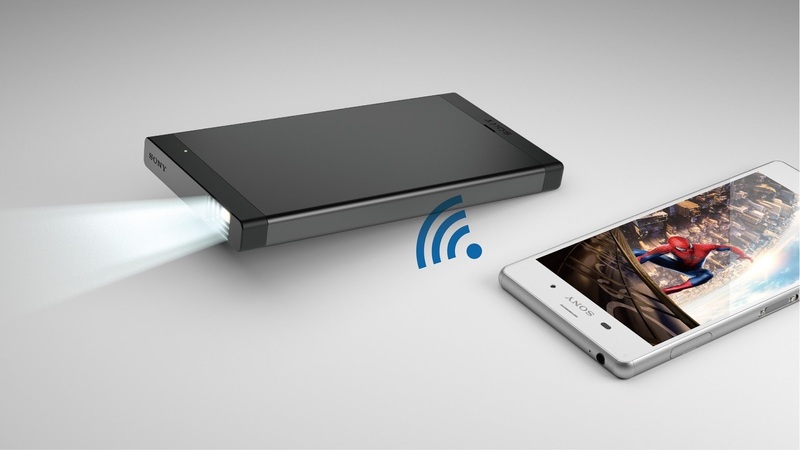 The Sony Mobile Projector is a great companion to project your favourite content from portable devices anywhere you go. 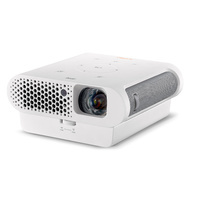 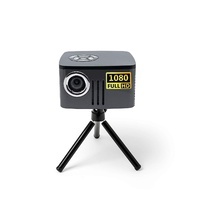 It uses Sony’s independently developed Laser Beam Scanning1 system to deliver high contrast images on virtually any surface at a screen size up to 120 inches. 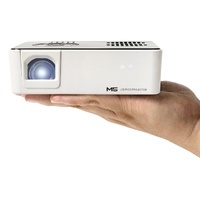 With the MPCL1 in your pocket or bag, you have a convenient portable theatre that can display your movies, images and other data quickly and easily while on the go. 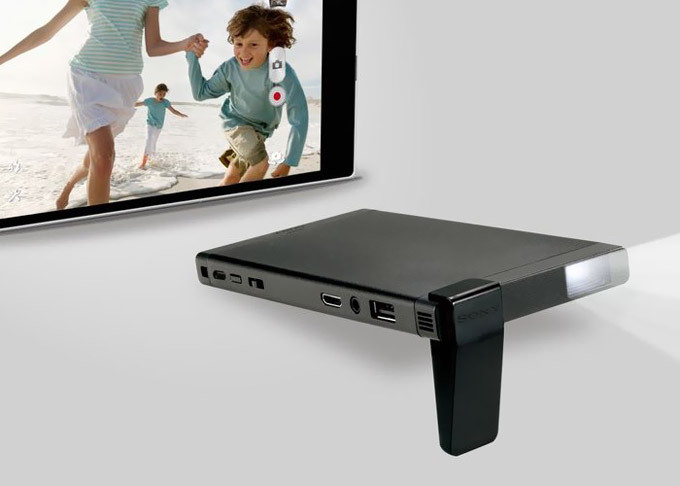 Expand your exercise options at home or on the go with the Sony Mobile Projector. 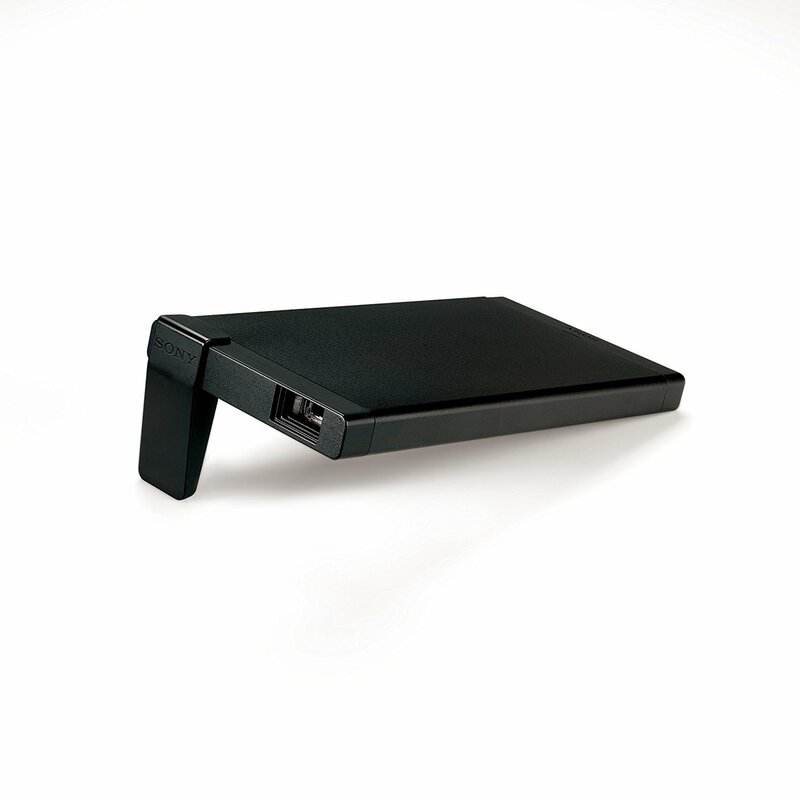 Simply connect your phone or laptop to the MPCL1 and project a yoga class or personal training routine onto nearly any surface. 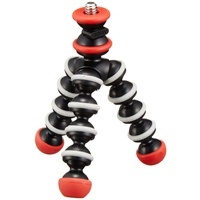 Transform virtually any space into your favourite yoga studio or gym. 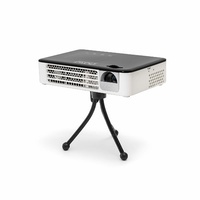 Need to catch the big game at an impromptu location? 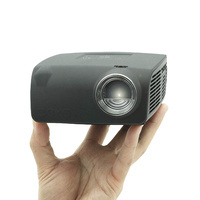 Want to watch an action movie on an even bigger screen? 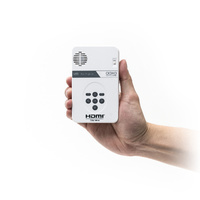 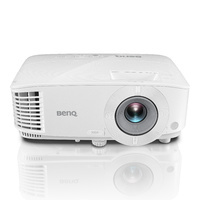 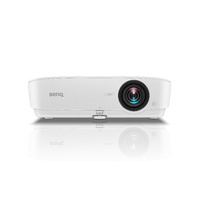 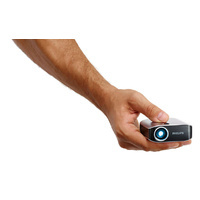 Simply connect your phone, computer or gaming console to the Sony Mobile Projector, stream the content, and view the content on a screen up to 120 inches. 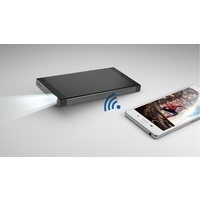 It is easy and convenient to connect the Sony Mobile Projector to Android devices via Wi-Fi using the screen mirroring feature. 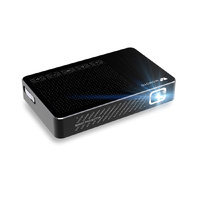 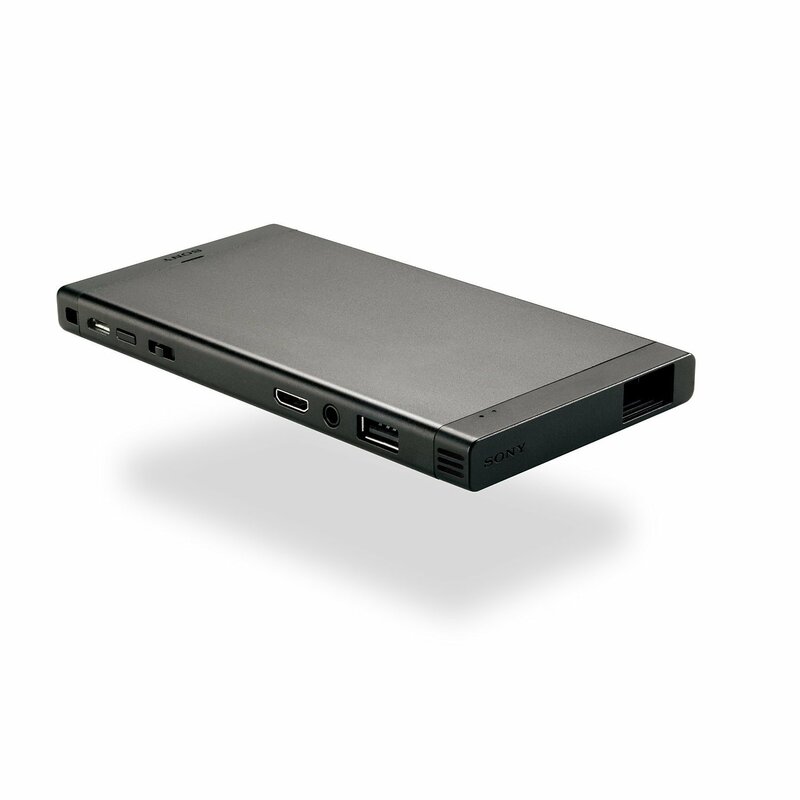 The Sony mobile projector is compatible with many devices, such as gaming consoles and laptops, via an HDMI cable. 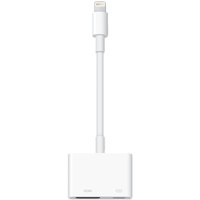 To connect to Apple devices, you will need a Digital AV adapter in addition to an HDMI cable (not included). 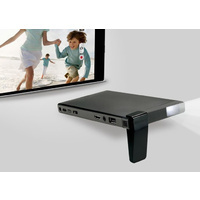 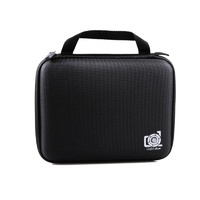 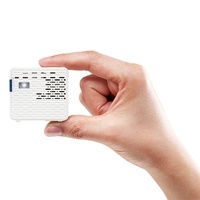 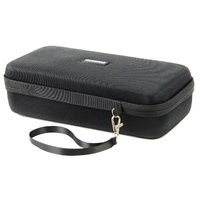 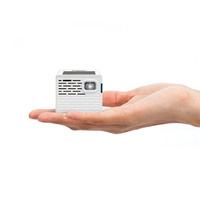 The Sony mobile projector’s compact size fits easily inside a purse or jacket pocket. 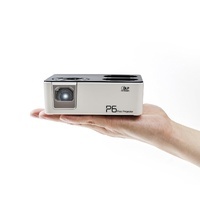 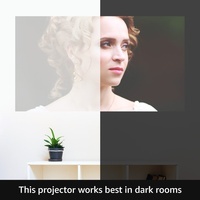 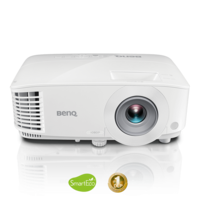 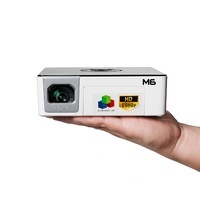 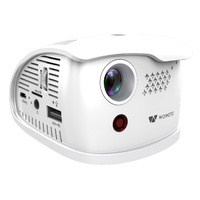 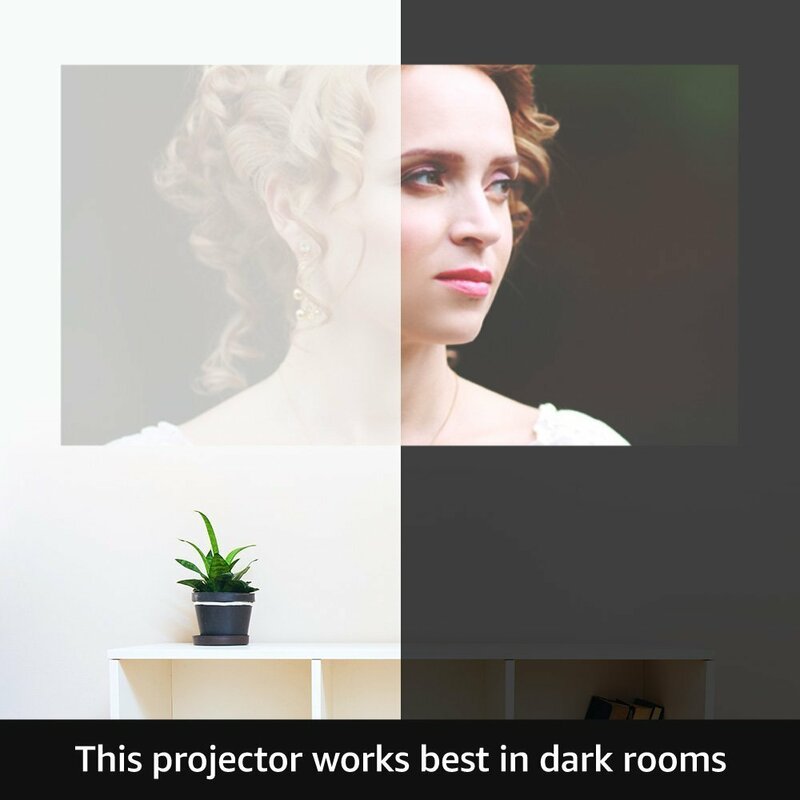 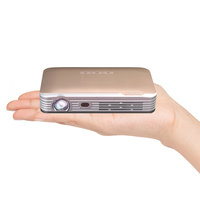 For convenient projection anywhere you go, simply take the mobile projector out and connect it to a streaming device. 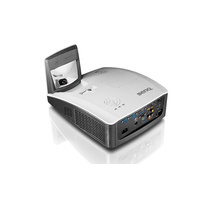 Vertical and horizontal keystone correction allows for great viewing without any distortion.